Canvas or performance fabric? Foam or buckwheat hulls? 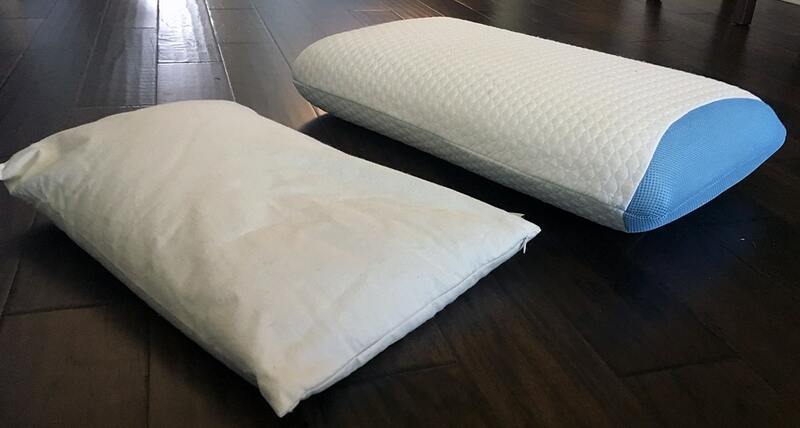 There are a lot of differences between the ComfySleep Buckwheat pillow and the Bear pillow. Both could be a great fit for specific sleepers, so which one is right for you? Read on for my full comparison. 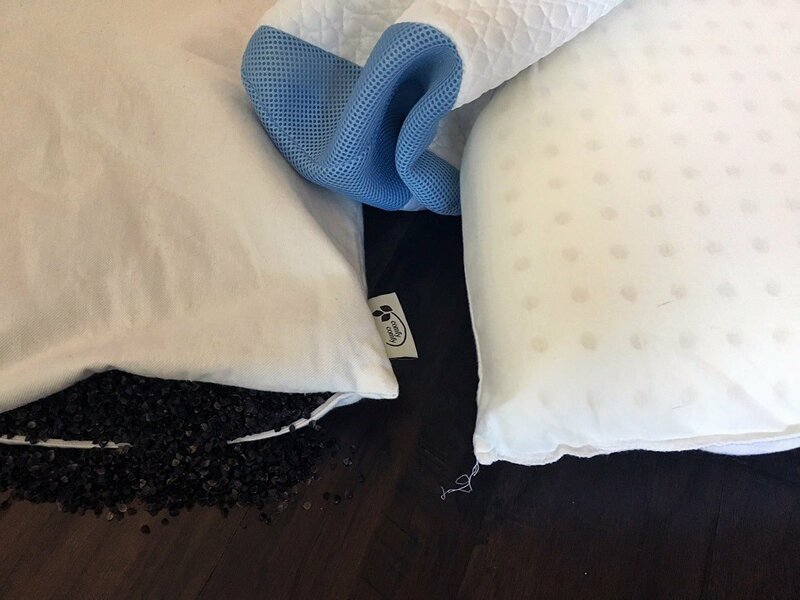 Care: Buckwheat pillows should not be put directly into the washing machine. However, our cotton pillow cover can be washed and buckwheat hulls can be set in the sun to dry. 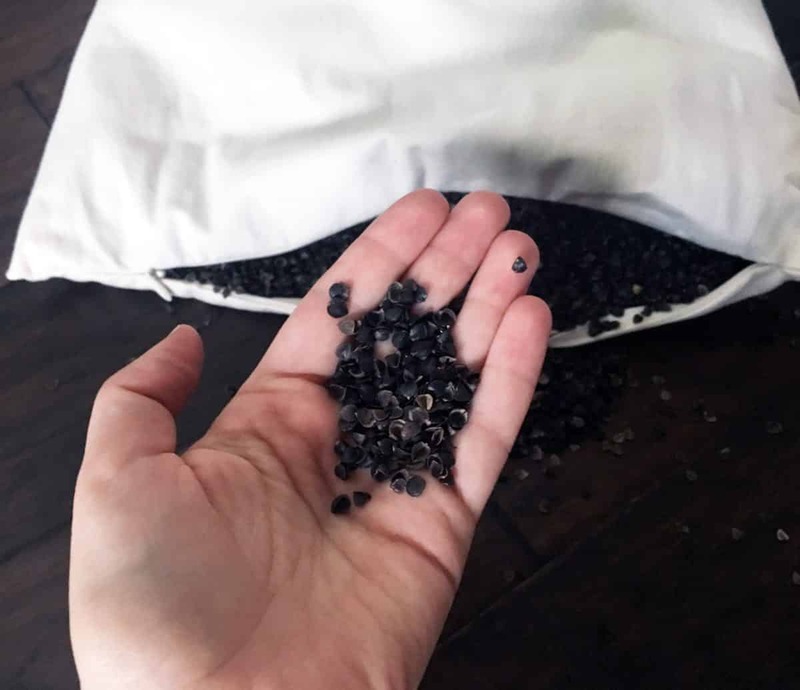 Detailed instructions on how to remove the buckwheat hulls and wash and dry the pillow case can be found at the ComfyComfy website. 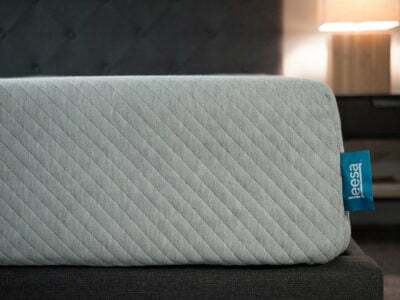 Check out the full ComfySleep Buckwheat pillow review, here. Read the full Bear pillow review, here. 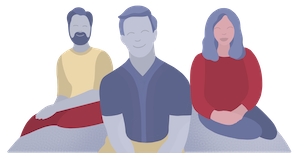 You are looking for something a little less traditional. Buckwheat pillows aren’t unheard of but they are not quite as popular as down, down alternative or foam pillows. 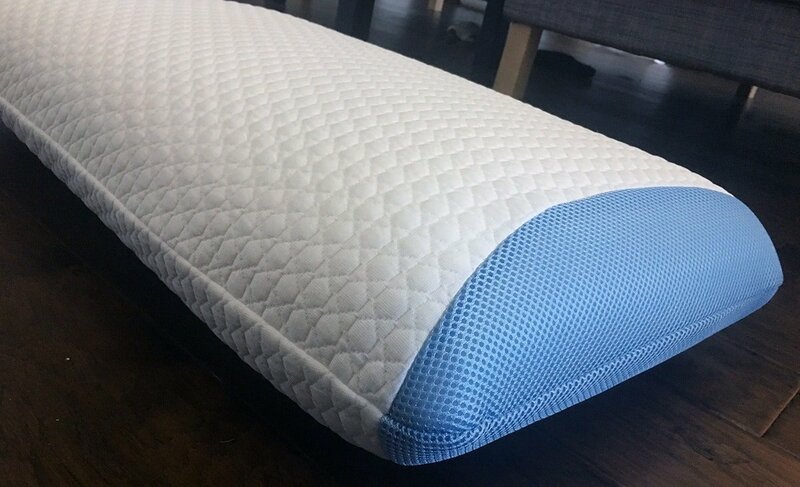 The filling gives the pillow a unique feel that is supportive without being too firm. You want an adjustable pillow. You can add or remove as many buckwheat hulls as you’d like from the pillow (be warned: they are tiny and it can get messy). The pillow also comes with an additional 1-lb bag of hulls for you to add to the pillow if desired. You sleep in multiple positions. 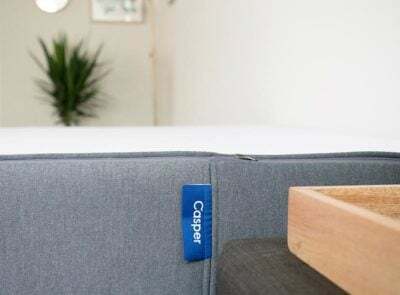 The ComfySleep Buckwheat pillow is easy to adjust and manipulate the filling within the pillow itself. If you need to bunch it up (or add more hulls) for back and side sleeping it is easy to do. Similarly, it’s easier to flatten out if you want to sleep on your stomach during the night. You sleep hot. Bear’s pillow is made to breathe and keep you cool at night. It offers ventilated LOFT-X foam and Double Ice Fabric on the cover that feels cool to the touch when you put your face on it. You want a pillow that is easy to care for. To keep the pillow clean all you need to do is wash and dry the cover (and spot clean the foam is necessary). The foam won’t lose its shape or go flat, so there is no need to throw it in the dryer to fluff it. You are a back or side sleeper. 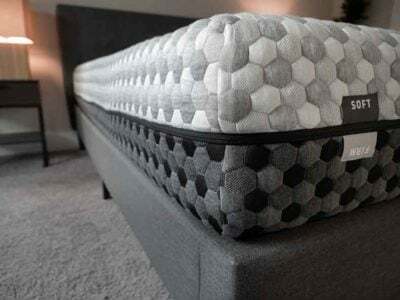 The solid foam filling of the pillow won’t go flat or change shape. 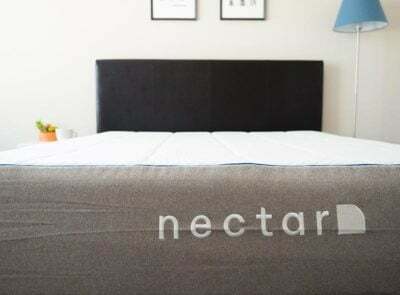 With the loft, it may be too tall and supportive for stomach sleepers and is most likely a better fit for side or back sleepers. Both pillows have a lot to offer but they are probably best suited for different types of sleepers. 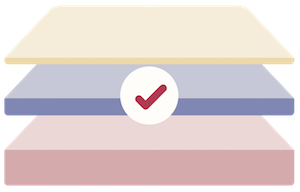 People who are curious about buckwheat pillows and want something they can adjust easily may want to try the ComfySleep. It also comes in a variety of different sizes and has a 30- day return policy. Those who prefer the feel of foam, want something that won’t change shape and feels cool to the touch should consider the Bear pillow. 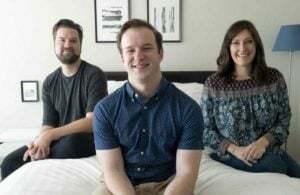 The pillow also comes with a 90-day trial period and a 2-year warranty.